Join over 500 people who receive the Spudart comic & blog posts once a week via email. I love saving webpages. That’s the truth. 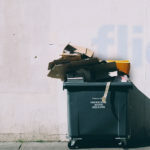 Archive.org is such a fundamental service for the internet. It’s so awesome that everyone has the control to be able to specify webpages to archive onto their service. Add that as a bookmarket, and then whenever you call it up, it automatically saves that page to archive.org with the current date and time. Awesome! 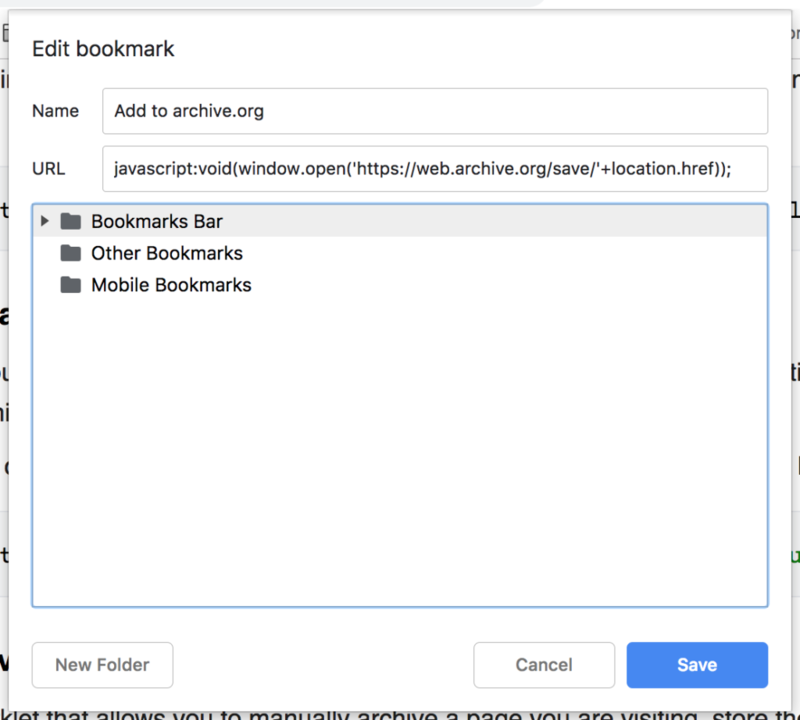 As I was testing it out, I was the third person today to save the blog post, “6 Ways to Save Pages In the Wayback Machine.” Funny how other people test out the bookmarklet by saving this blog post. A very well archived post, indeed! Another look at the calendar for that blog post, and it’s showing only one save today. Hmm. Join the creatives who receive the thoughtful Spudart blog posts once a week. 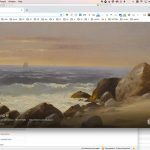 New artwork every day as your Chrome’s homescreen. 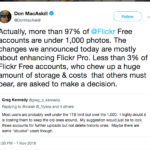 What percentage of Flickr’s free accounts have over 1000 photos? © 2019 Spudart. All Rights Reserved.